A slow motion car crash. 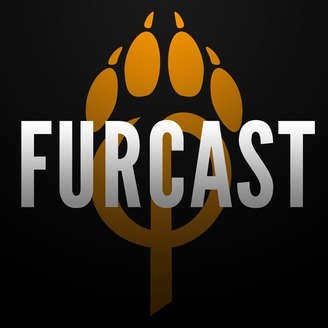 An extended 4 hours and 20 minutes of FurCast as we’re off for another two weeks. Tol and Kota join us for a totally packed episode. From serious discussion to super fun shenanigans. 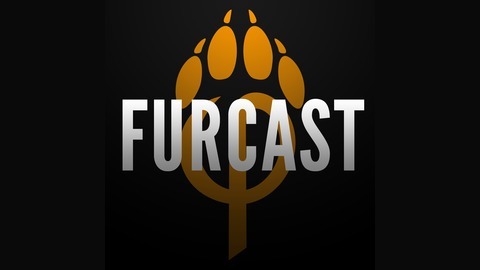 Jonathan Vair Duncan – What should pro artists do with their weird fetishes? Does getting pegged by a woman mean you’re gay?